It is more usual than not for sales promotion to be aired during the holiday seasons to the public via advertising brochures, advertising flyers, and digital platforms. For companies, it remains a competition for who has the product with the most reasonable discount or service promotions, while consumers and prospects are contented with the significant decrease in products services. Sales promotions do not just occur during holiday seasons or when the company just feels like discounting their services and products. 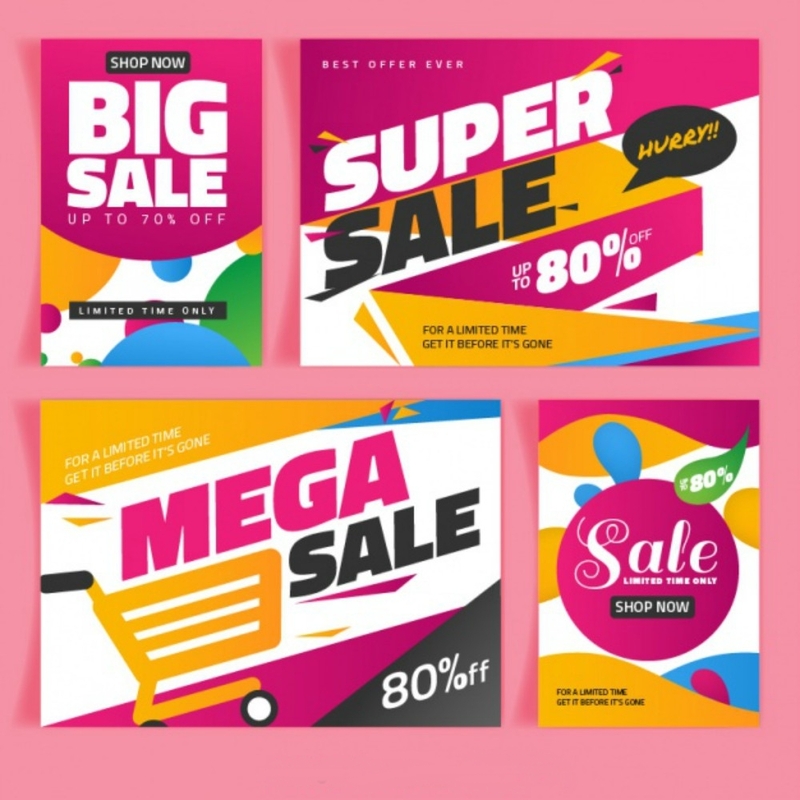 There is a sales cycle that must be followed in which marketers make most of their time perfecting various business advertisement, especially sales promotion brochures. 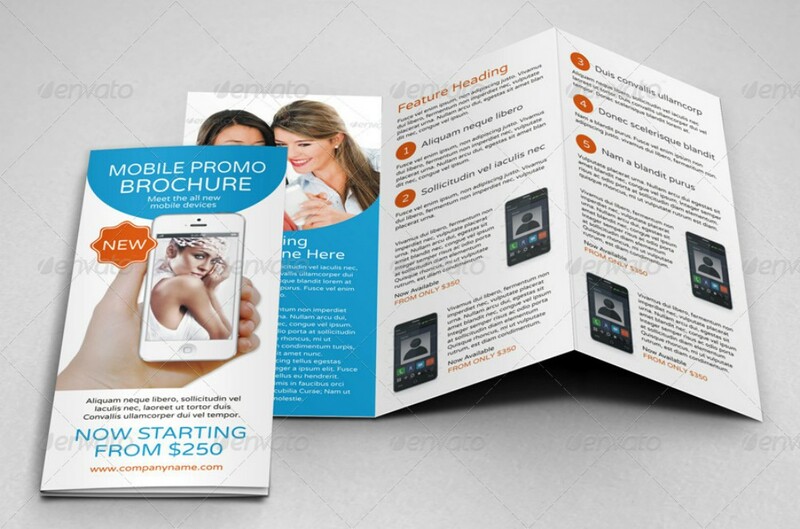 Since brochures are so underrated in today’s generation due to the influence of technological advancements and digital platforms, it comes with the great necessity for you to have a better understanding of sales promotion brochure for you to have a full grasp on it. Thus, unlocking a brochure’s full potential in the field of marketing. A section in this article provides some tips which you would want to commit to memory as you are planning to create a sales promotion brochure. 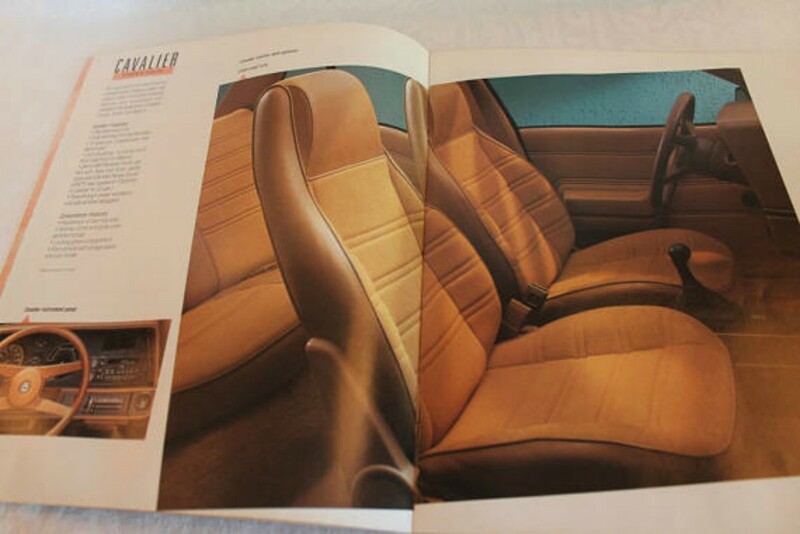 But before we get into that, it’s best we know what brochures really are and how sales fluctuation are greatly affected by these fancy papers. Brochures are informative paper documents which can represent the wholeness of a company. This advertising tool is one way of luring targets and prospects into becoming interested in what your business products and services are about, or what your company is about or how you deal with both clients and stakeholders. Brochures are not just for business-to-consumer (B2C) transactions for these can also be a business-to-business (B2B) transaction, especially if other companies with complementary services and products are interested into coming to an agreed terms with you. In the age where digital platforms have dominated various lifestyles, it was expected that company brochures or business brochures, and other business materials documented in papers will be phased out. But, newly developed computer software has paved way for a more efficient production of advertising tools and other business documents. This only shows that brochures are far too important for established business and startups to get rid of it. A thought may have crossed your mind how so simple a paper can make a huge difference to a company. 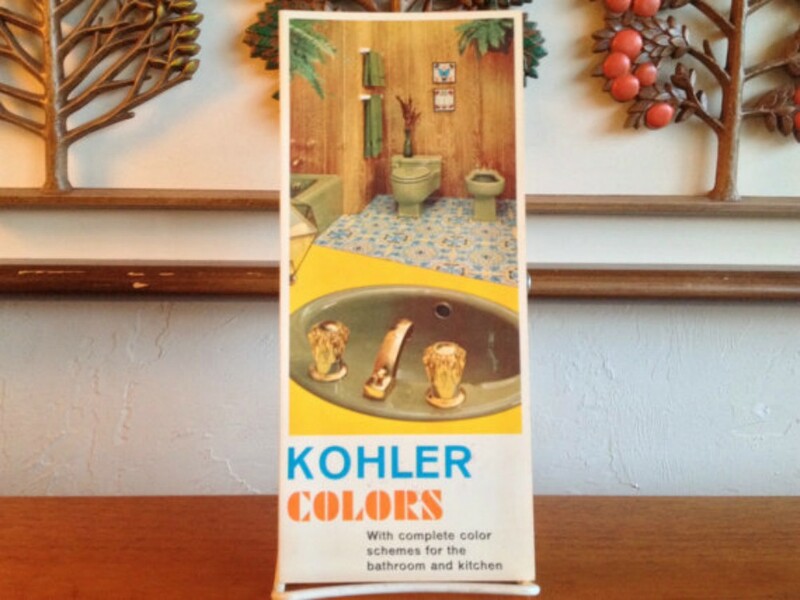 A brochure is not just a collection of captivating images with good catchphrases. Also, its role is not just limited to advertise upcoming events, business products, and services. No, brochures are too versatile to be limited in just playing a role. 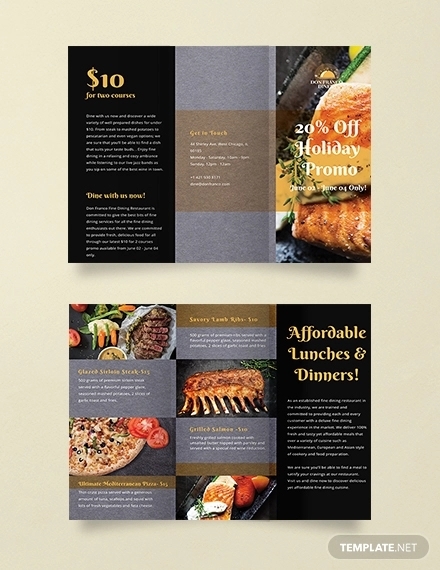 There is a variety of brochures with a different number in panels, tri-fold brochures and bi-fold brochures are the most common, depending on what is being promoted in it. Although a brochure’s purpose is to advertise something to raise public awareness and stimulate interests from the targeted audience, this does not mean that it’s always going to be products and services that is written in it. There are event brochures which can be used as invitations in soft and grand openings of a new business with a remarkable business logo. In this situation, the logo already attracts the attention of prospects and it is the brochure’s part to give justice to it to stir the targeted audience’s interests. There are also recruitment brochures and training brochure which gives the impression to other businesses and your clients that you only hire the best people to grant clients and prospects their needs and wants. 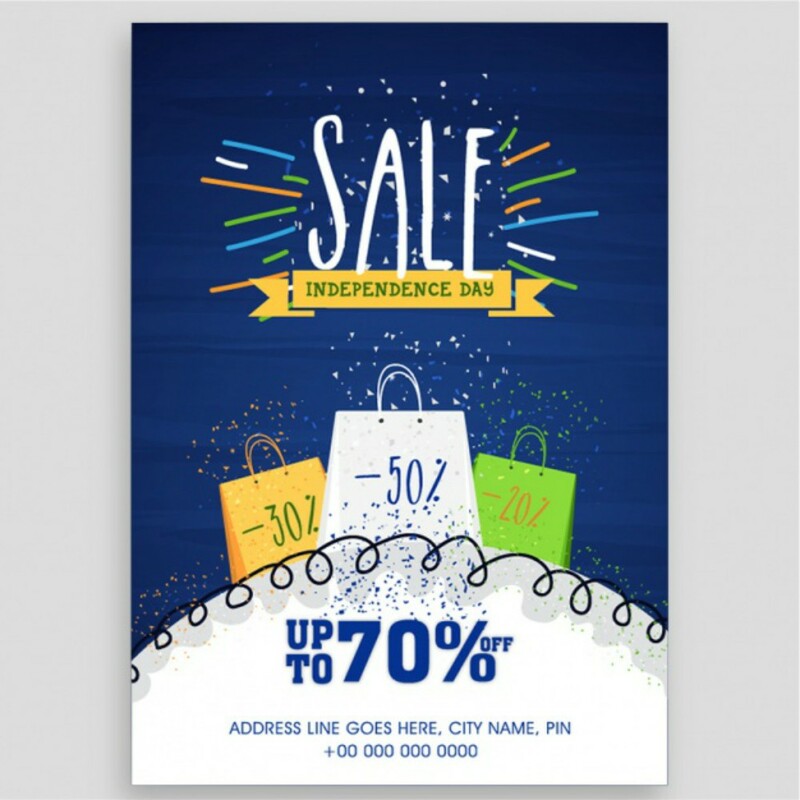 We also have sales promotion brochure which is also used to raise public awareness and lure your loyal customers and prospects to buy discounted items or enjoy promotional discounts from services in a limited time. 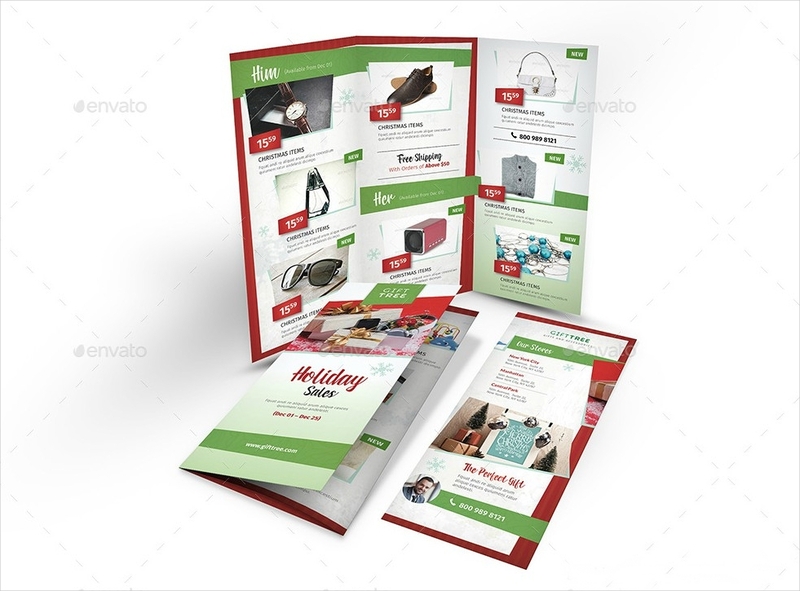 In sales promotion brochures, you can also advertise coupons and membership card that enables customers to enjoy special offers and special discounts that is only shared by members. Considering today’s technologies, creating an ideal sales promotion is not as hard as they used to be. The only challenge in creating one is to make sure that your brochure competes your competitors business advertisements. If your competitors are also using the method of brochure distribution, there is a need for your brochures to be evaluated critically in a target’s point of view rather than your interests. 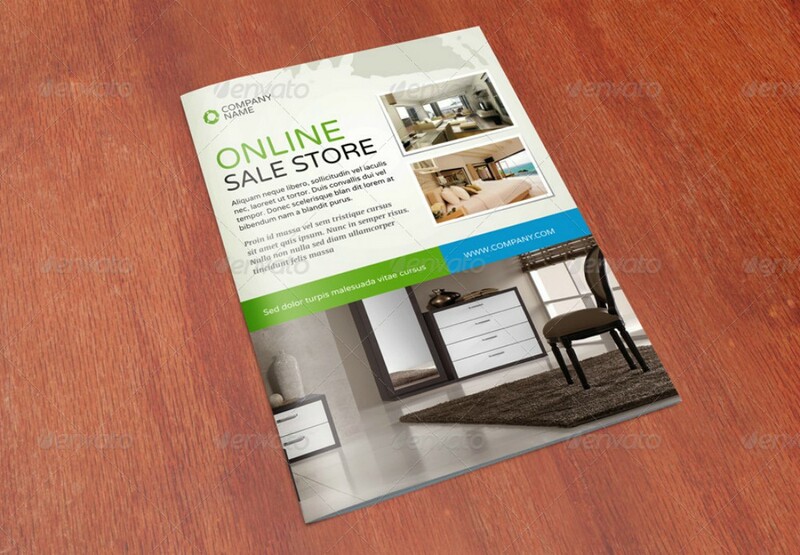 A cohesive brochure can show off your company’s potential in delivering a five-star business. Since brochure distribution of creating impressions to the targeted audience, it comes with absolute necessity for you to work with a good graphic designer who is a veteran in brochure designing and a content writer to deliver a brochure’s informative content keeping an air of professionalism at the same time inviting. 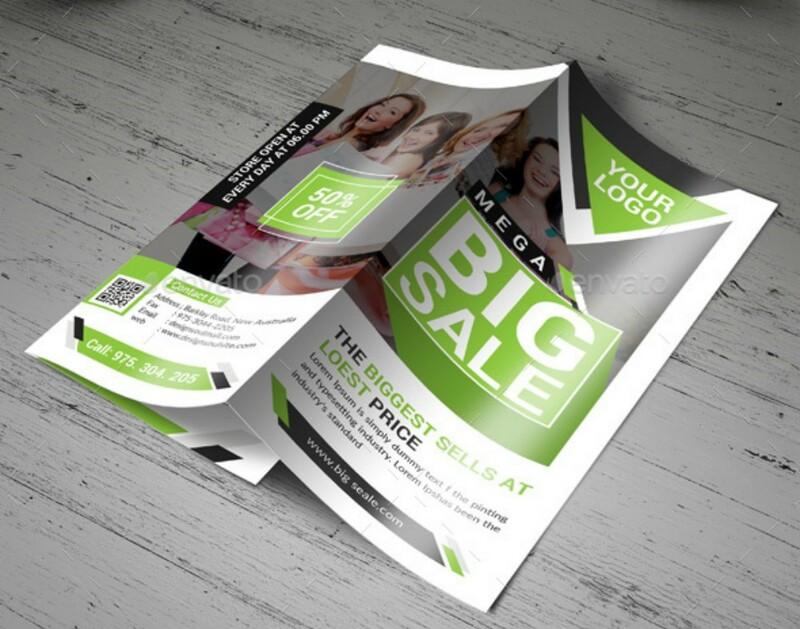 If you are having a hard time in creating the best sales brochures you can always refer to the downloadable sales promotion design in this article, or follow the tips you find below. It may have occurred to you that an agent from a certain company in a mall handed you a sales promotion brochure in black and white. We can only assume that you accepted it when handed, just to be polite, and then just waited to come across the nearest trash bin out of sight from the agent. 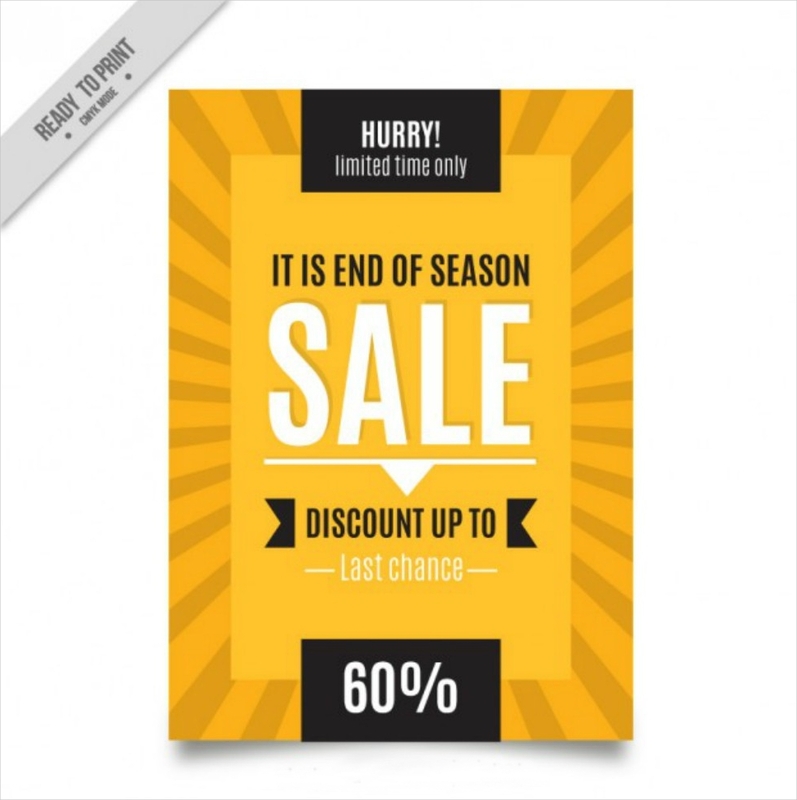 Despite your good sales promotion offers, your sales promotion brochure will be hardly accepted by your targets because they can already tell that your brand is not very happy about putting some of your items on discounts, let alone read. Imagine what a waste of special paper and investment money would that be on your part. The color red attracts prospects’ attention and, to them, the color red typically signifies that a brand is having a sale. 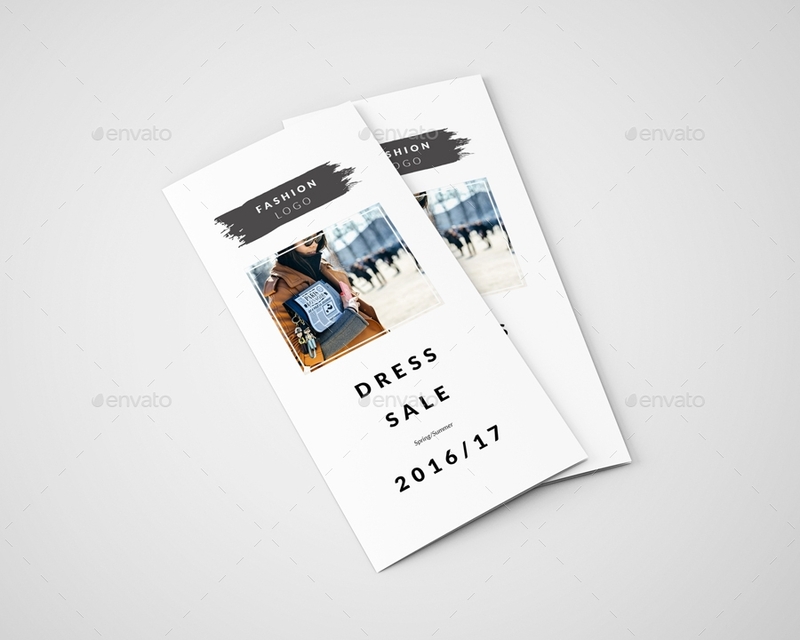 A perfect toning of the images and design increases the rate of your sales promotion brochures being read. Although producing brochures in black-and-white images makes its production price cheaper, you don’t want to risk losing existing customers or discouraging prospects just because your company decides to distribute piteous brochures. The glossy papers that are used for brochures enhance the colors and designs of your brochures. Producing a brochure with the perfect balance of color in both images and design will be taken seriously and leaves a good impression to clients, stakeholders, and consumers. Thus, increasing popularity of your business and the business products and services promoted in it comes with expected certainty. Content is what supports the images that are found in your sales brochure. It won’t be hard for an experienced content writer to choose words carefully in delivering vital information about your offers, including limited ones, with a balanced tone for your prospects to relate with and become interested in. Some business advertisements pale in comparison with brochures based on informative content. In brochures, frequently asked questions are already answered even before interested buyers get the chance to ask customer service about them. Although informative content builds trust to prospects and other businesses, there needs for the content to be limited in words for you can only fit so much words in a brochure no matter how much information you want to put in it. Not only that, you have to consider the number and size of the images that are to be used in it. To ensure that a brochure’s content is effective, you have to ask yourself what is in it for the targeted audience. Start listing down all questions that will be asked by interested buyers rather than just stating that you are on a sales period and a price decrease is applied to some items or services. In the process of distributing brochures, the readers always ask themselves what is promoted in it that does them benefits. Having that said, you may want to minimize flowery statements and just get to the point, for an abused usage of flowery statement no longer makes a brochure convincing. It will only be perceived by readers that your brochure is just a subject for disdain or a complete waste of their time. Bear in mind that you are not impressing your readers with your talent in writing—rather, you are promoting a business. And, also, if a part of your content is dominated with flowery statements, a brochure’s being informative is less likely to be noticed. Just because you think you are working with people who know so much about brochure making, you have to consider that the brochures they have worked on before may differ from your expectations. There is a need for your team to communicate properly to come up with a better idea in the interest of all parties. When suggestions are raised, don’t be clouded by your ideal sales promotion brochure, because chances are your ideas might just become more ideal when you collaborate with other ideas. Once you come up with what you think is the best idea, you can start choosing the perfect images, or your photos from your most recent photo-shoot for a photography brochure, and write your content. Once a hard copy of a brochure is produced, a critical evaluation must be held to see whether it is cohesive. A brochure’s effectiveness over the years never seems to wane because its development is supported by digital software. If your sales cycle reminds you of the coming sales period, you might want to start planning your sales promotion brochure with the tips we have provided you as soon as possible for you to have a good span of time for preparations. Surely, cramming in the field of business sounds very unprofessional and can manifest in your outputs which affects other business outputs.